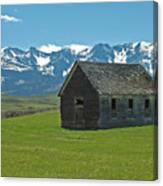 Shields Valley Abandoned Farm Ranch House is a photograph by Bruce Gourley which was uploaded on October 5th, 2010. 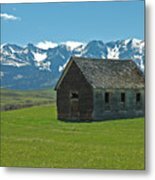 A rural, abandoned homestead house sits amidst the lush grass of a Montana spring, fronting the snow-clad Bridger mountains. 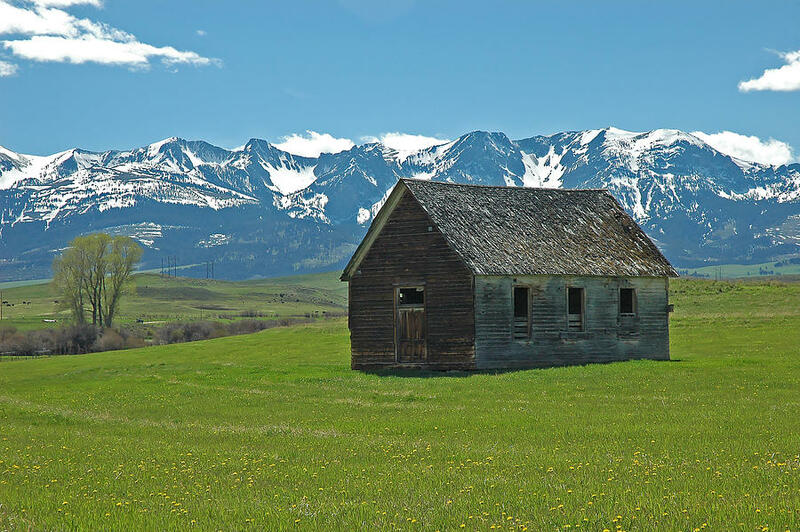 This photo was a finalist in a Montana PBS contest. Congrats on the sale. Great image. These homesteaders never lacked for a view! Congratulations on your sale, Bruce! F/Like! Quite the view they had, indeed! 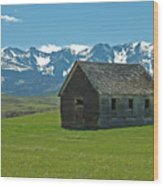 Big Sky Country, a great place to photograph! Congrats on your sale, Bruce! Now we're talking, wide open spaces surrounded by beauty. Congratulations! Big Sky Country it is! What a capture. Mountains so majestic and history sitting at her foothills. Powerful. Love it.